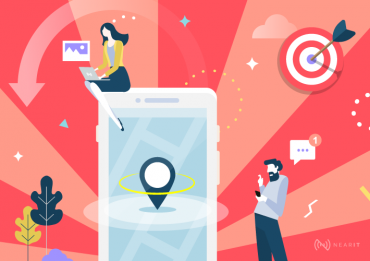 Particular marketing field based on user location, proximity marketing is a type of mobile marketing which works thanks to the proximity between people and interest points to send targeted context-aware content directly on users’ devices. 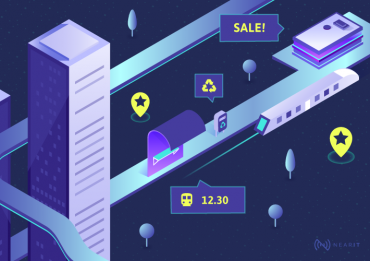 Thanks to proximity marketing you can send targeted messages to users at the right time in the right place filling the gap between digital and physical world. 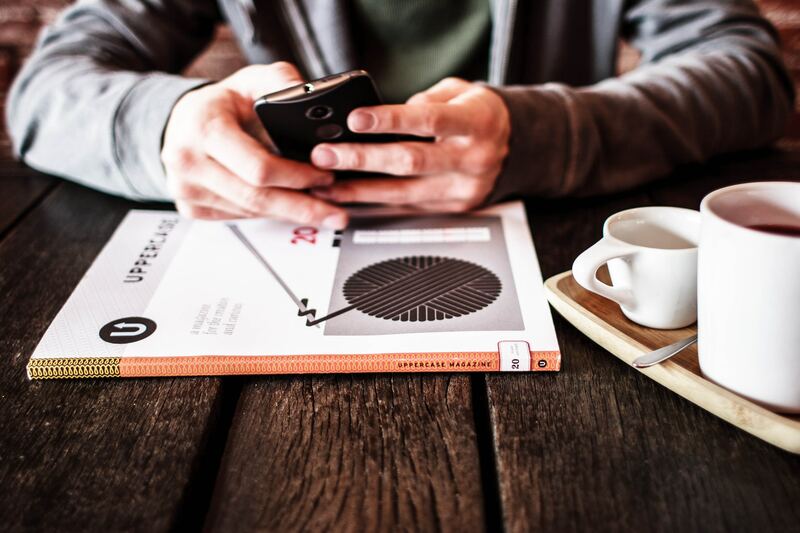 Proximity marketing can make objects and places talk with smartphones. It is a big opportunity for both users and businesses’ owners. content creator can engage the right users e, for retail, can drive people inside the store. 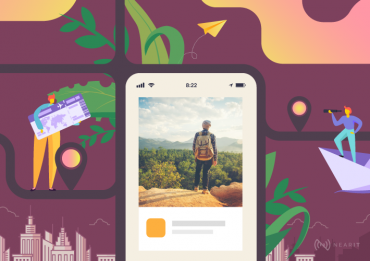 New marketing based on proximity can be strategic for business development by creating engagement with users. 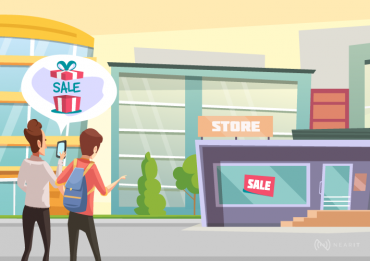 Who Takes Advantage From Proximity Marketing? All businesses which work with physical world take advantage from proximity marketing. In particular, there are some fields in which proximity marketing is more useful. Do you want to know what NearIT can do for you?